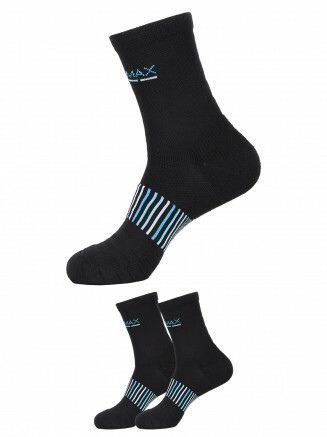 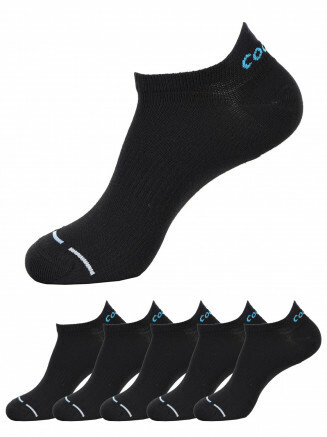 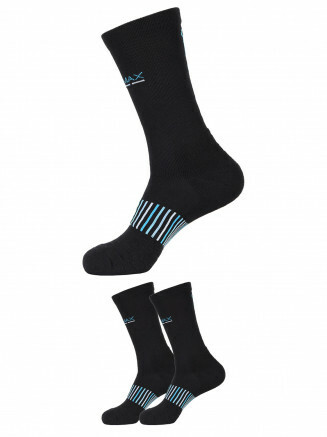 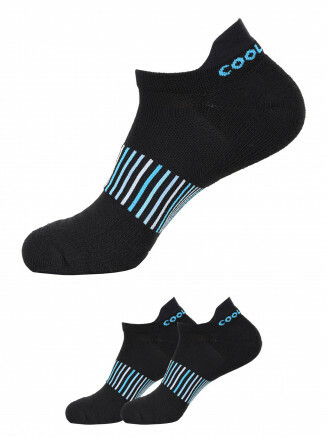 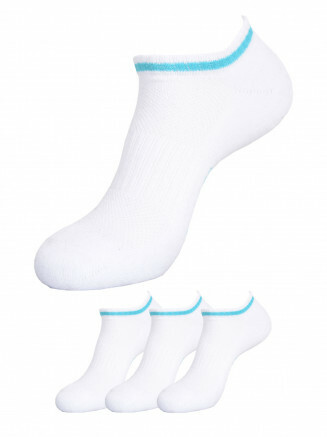 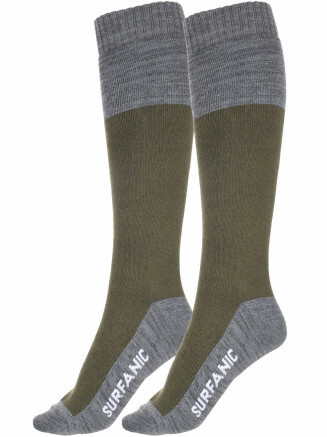 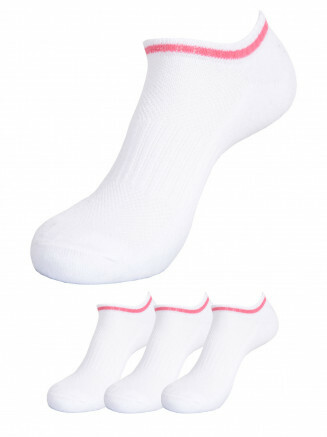 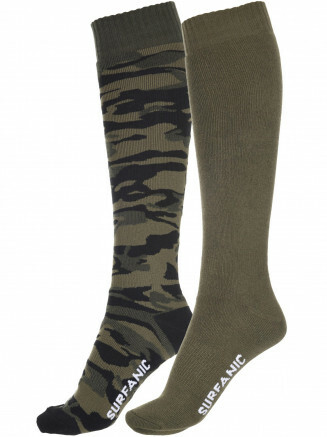 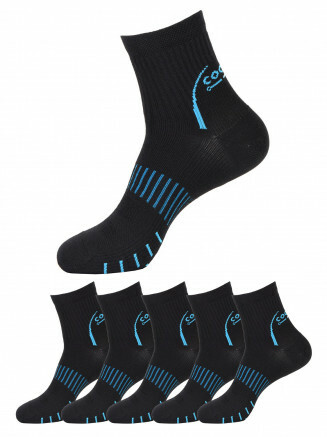 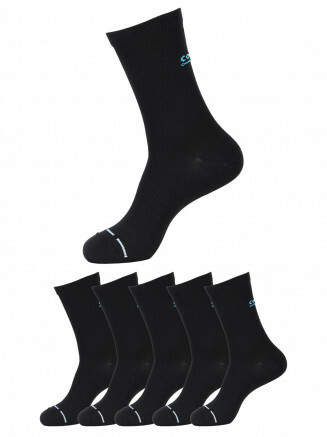 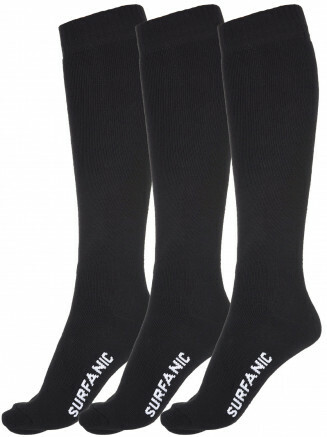 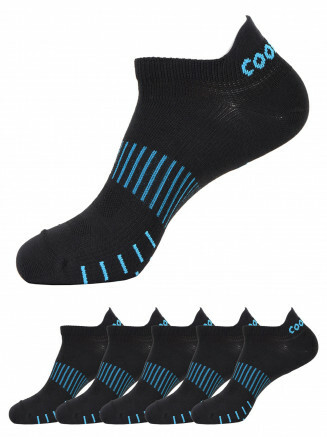 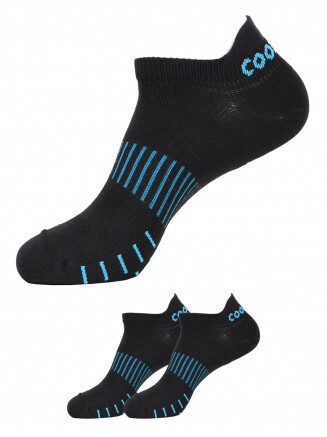 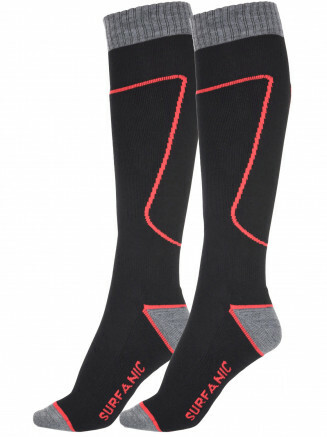 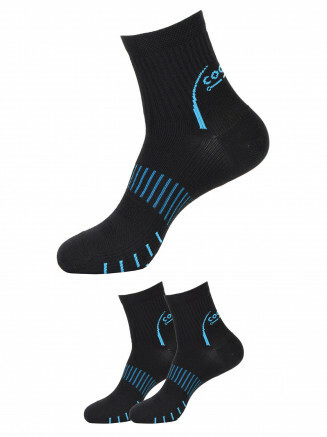 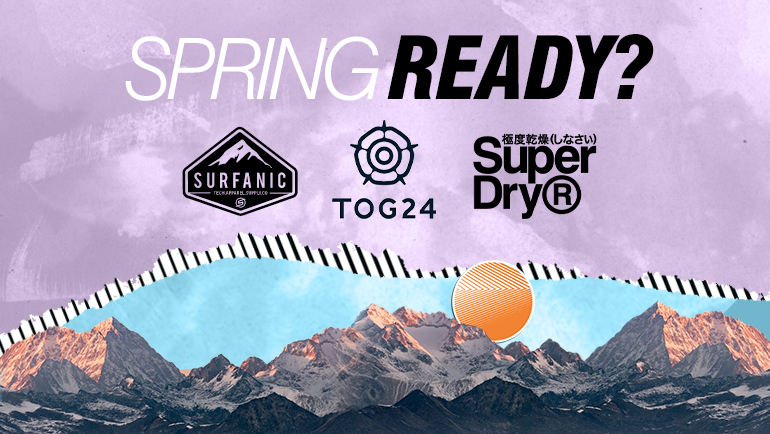 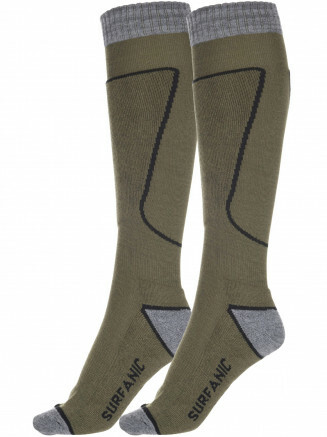 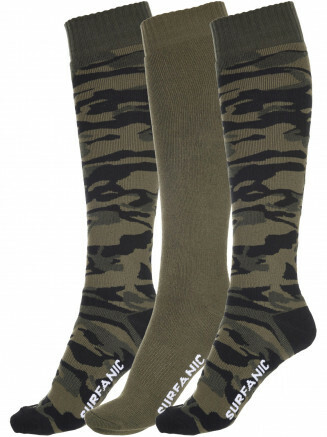 The Surfanic Sport Sock Range has been designed with a wide and varied range of critically placed technologies. 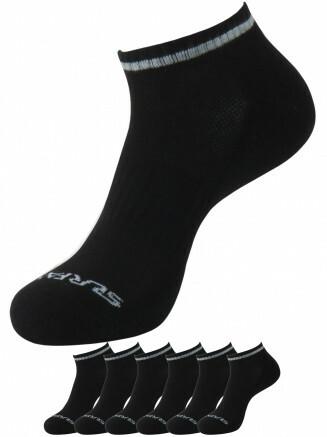 This is to ensure that whatever sport you use them for you get the maximum performance needed. 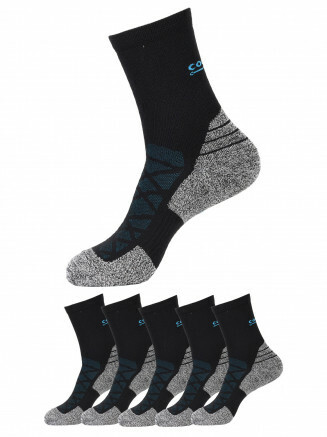 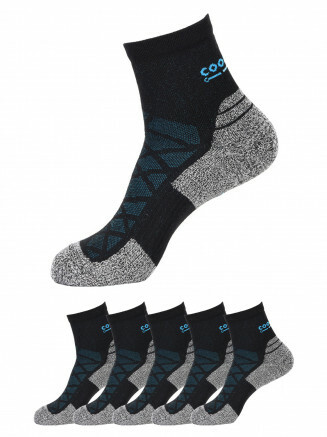 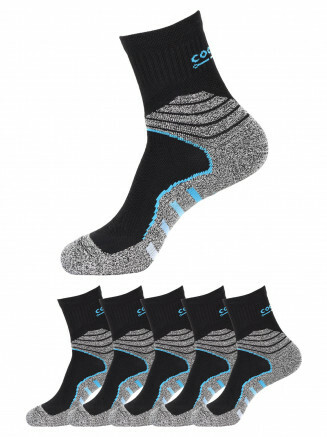 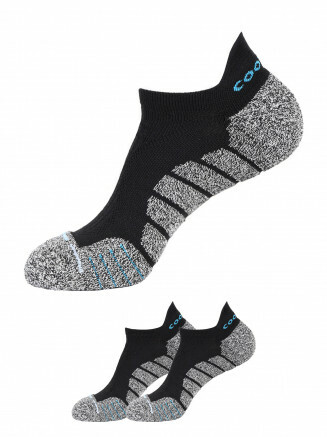 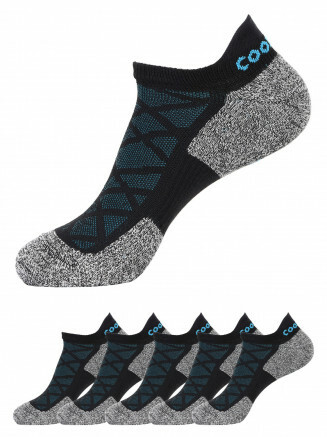 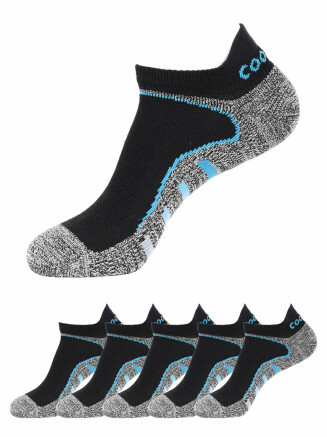 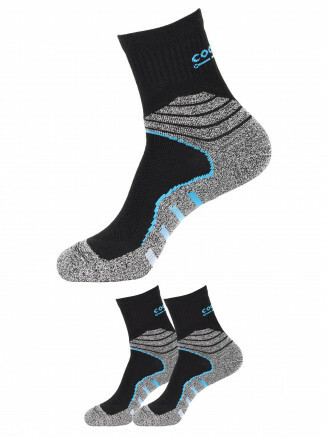 Open mesh construction and sweat wicking yarns for extra breathability are just one example of the features our socks boast. 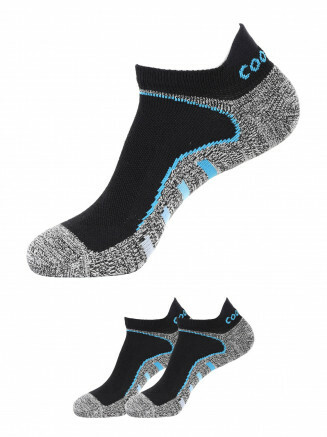 Ergonomic shaped heels and elasticated mid foot band give a snug fit and extra comfort and grip are another fan favourite. 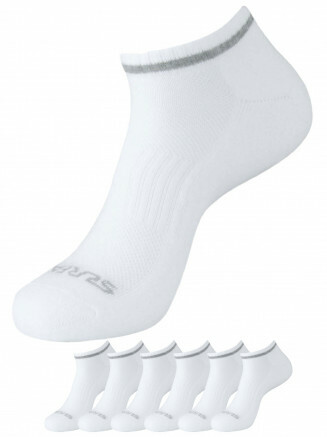 If you are looking for a sports sock that is a cut above the rest then look no further than Surfanics new sports sock range.